Day Two of the 43rd Annual Commonwealth Parliamentary Association (CPA), Caribbean Americas Atlantic Region conference, held in Grand Cayman June 16, 2018 to 23, 2018, saw delegates from around the Caribbean gather once again at the Marriott Hotel, for a day of presentations, discussion and debates. Plenary Session 3: Relevant Population growth of Small Developing States. 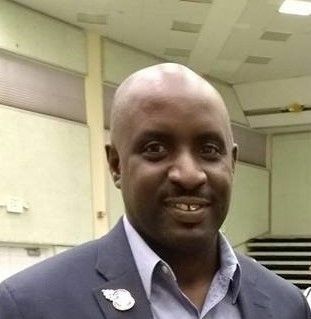 The moderator for this session was Christopher Saunders—Member Legislative Assembly (MLA) of Cayman Islands. The first speaker gave a short presentation on the transformation of the economy of the Isle of Man, from one based on fishing to light manufacturing now into a home for retirees and financial services. A major part of their success has been the growth of their resident population from approximately 48,000 persons, in 1960 to 82,000 in 2018. With a size of 220 square miles, they have more than enough room for growth. For a bit of context, Cayman Islands economy is based primarily on financial services and a growing tourism industry. 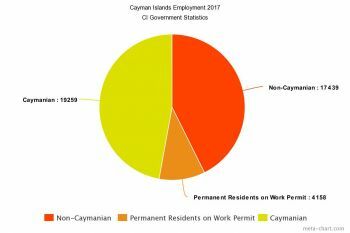 Premier McLaughlin spoke of the trickle-down benefits that have afforded the Cayman Islands coffers to swell via massive increases in fees paid to government. This has resulted in budget surpluses for the last few years and several public-private partnerships that have resulted in improvements in the infrastructure of their islands. The Premier was filled with such pride that he spoke openly about an agenda to increase the population of the Cayman Islands, with a total size of 108 square miles, from 64,000 to record levels of at least 100,000 persons. However, one has to only peel back the layers to find out exactly what have been the contributing factors, to their population growth and subsequent economic windfall. Depending on whom one speaks to, will determine if these figures are considered a miracle or a travesty. Here in Bermuda we have fought hard to remain as the majority in the work force. How should CARICOM (Caribbean Community) respond to the focus of De-globalisation? How will this affect the CAA region? This session focused on the various attacks on various Caribbean Jurisdictions by the United Kingdom and European Union. Whether it be on banking or gaming in Antigua or more the recent UK legislation aimed at Beneficial Ownership in the British Overseas Territories (OTs). 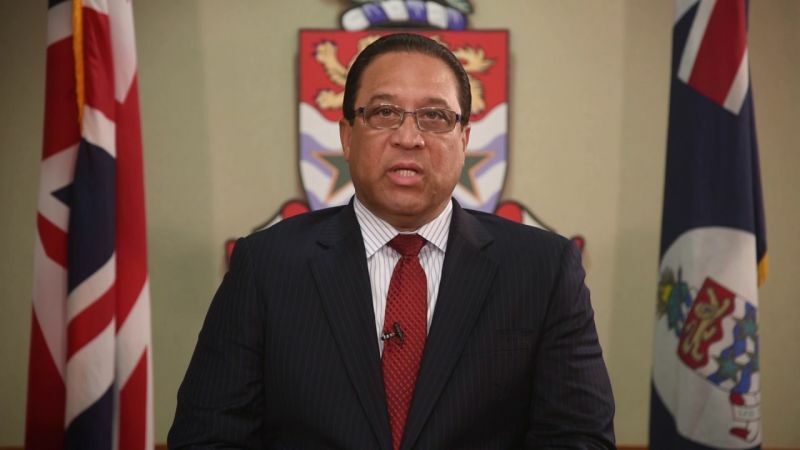 Common consensus was that these constant attacks are aimed to destabilise the growth of the financial services sector in various Caribbean islands. In the CAA region we have 90 percent commonality of; history, culture, economies and concerns. As such, the more that elected representatives communicate the more regional progress will come about. A prime example was the situation regarding the unjust legislation regarding a Public Register of Beneficial Ownership, being put forth by the UK onto the Overseas Territories. Representatives were able to strategise and lay the foundation for seeking and subsequently gaining support from CARICOM in July of 2018. Throughout the entire week, the host country, Cayman Islands and host MLAs (MPs), did a magnificent job of ensuring all CPA participants were taken care of. They truly showed us the best that the Cayman Islands had to offer. Thank you for being Cayman Kind. Another interesting piece as usual. Food for thought.